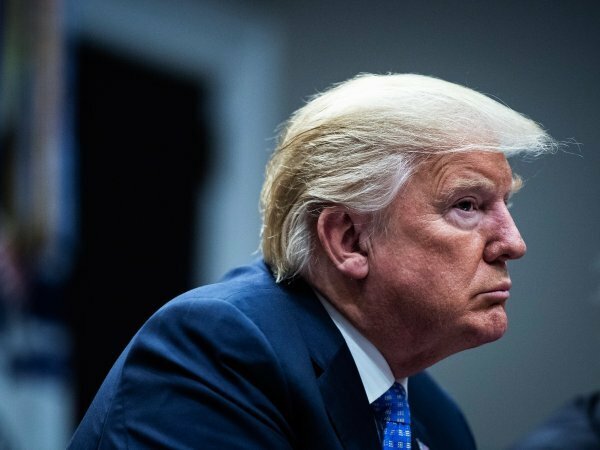 Donald Trump has said he felt let down by President Erdoğan over his refusal to release an American evangelical pastor after the US had helped a Turkish citizen detained in Israel. In an Oval Office interview with Bloomberg News, President Donald Trump stated that he was disappointed in Erdoğan. Martin Chulov, The Guardian’s Middle East reporter, had claimed that US president believed he had secured a deal with Turkish president to secure the release of pastor after a Turkish woman detained in Israel whose freedom the US president brokered. But President Erdoğan has never made such a promise.